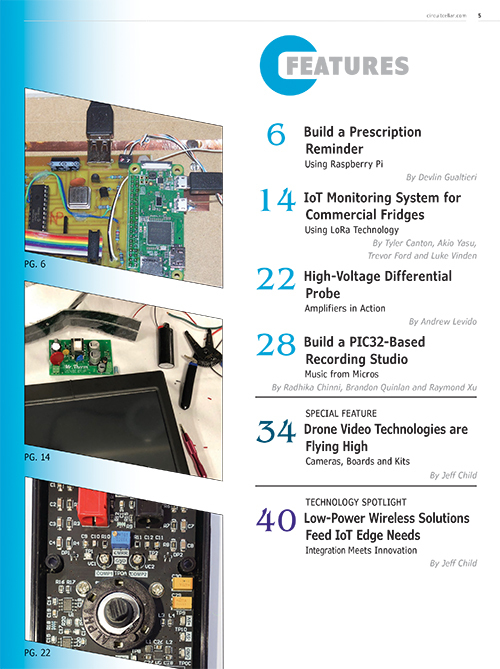 Circuit Cellar is a monthly magazine (available in print and digital) covering the topics of embedded hardware, embedded software, electrical engineering, and computer applications. Digital edition subscribers can log in now. 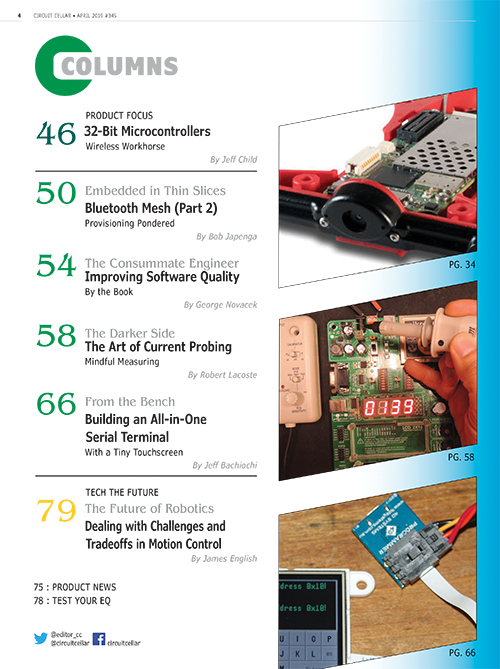 If you aren’t a subscriber, you can subscribe here digital subscribers have immediate access to the current issue. You can also purchase this issue PDF from our webshop.